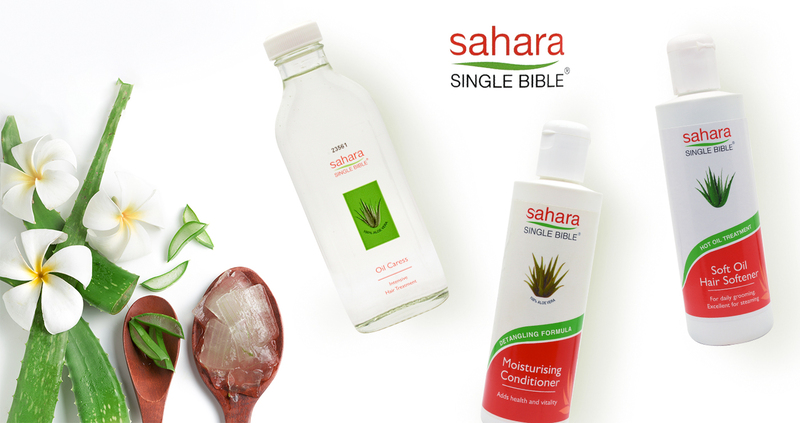 Sahara Single Bible provides the wide range of hair care products which helps in protection and nourishing your hair. These products protect your hair from pollution, hard water, cold, dry air and other harmful factors. The product range includes Freeze Gel, Herbal Moisturiser, Herbal Tonic, Itchy Scalp Hair Shampoo, Itchy Scalp Relief, Light Moisture Cream, Moisturising Hair Shampoo, Oil Caress and Rosemary Moisturiser.